If you're a student, an apprentice or aged between 16-26 years old then you're in the right place! Is your student accommodation looking a bit bare? Need some tech appliances to fill the spaces? Samsung is the company to turn to for great, high- quality products. For over 50 years, this global information technology brand has been supplying homes with fantastic appliances such as TVs, refrigerators, microwaves and vacuum cleaners. They are also popular for creating technology like the Samsung phone, memory cards and online apps. All the high-tech gadgets you’ll ever need for that new job or uni studies! 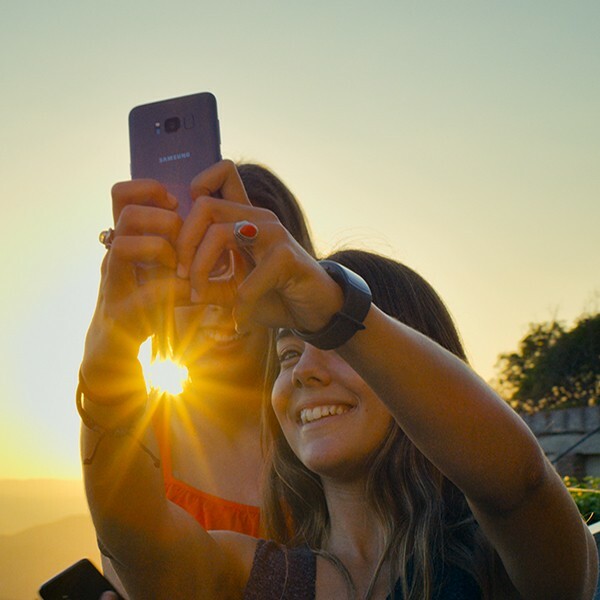 Here is the place where you can see the best Samsung student discounts and offers available. Just sign up with us for FREE to gain instant access to the latest Samsung student voucher codes and deals. Exclusively for students, apprentices and people aged 16-26.